We offer a dynamic combination of advanced technologies in one convenient location. Many practices would refer you to several offices to accomplish the same care. 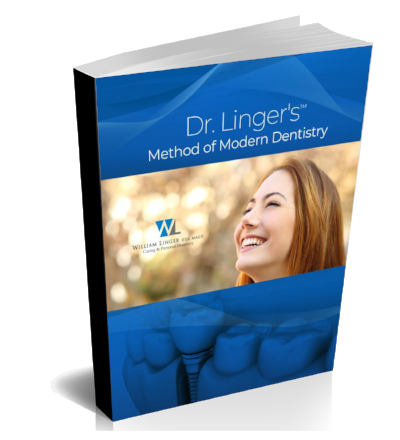 The best that dentistry has to offer combined with personal service and down to earth discussion of your care will make your experience with Dr. Linger’s Method™ unique from other practices. How with Sedation Dentistry, You Feel Nothing! © 2017. All rights reserved. Managed by RiseFuel.